Delivering endless future scope in one of our region's hot-spots, this traditionally comfortable home represents an exciting opportunity to secure a quality property that has been recently fully rewired, with excellent renovation potential it brings exciting rewards for those wishing to capitalise on such a sought-after setting. 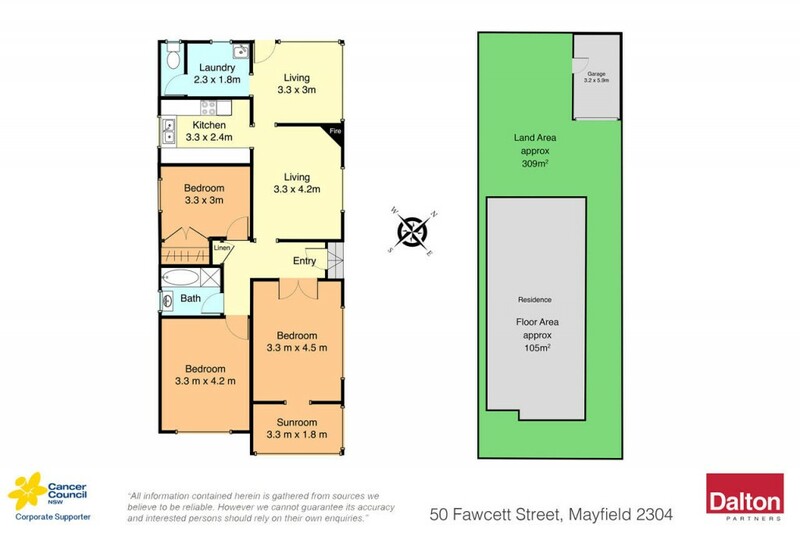 Three bedrooms plus sunroom, dual living areas and a stand-alone garage at the rear will hold wide appeal for young families wanting to put their own stamp on a home or investors seeking a ready-made rental option. In an area currently undergoing tremendous growth, walk to city buses, parklands, lively eateries and shopping with ease.